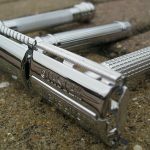 Home Safety Razors Double-Edge Safety Razors and You: Are They Right for Your Routine? Razors are every man’s need, and are essential for good hygiene and maintaining that smooth, clean-cut look that everyone always compliments you on. It can be daunting, however, to maneuver that blade around without cutting yourself, especially if you’ve chosen to forego commercial disposable cartridges and adopt classic razors that were popular decades ago. Shaving with these sleek tools is really an art, so it’s important to learn how to do it properly. If you’re concerned about the practice required to use a single-blade razor, however, you’re in luck. A double-edge safety razor might just be your ticket to smoother skin with minimal accidents. Double-edge razors, more commonly known as safety razors, are specifically designed to reduce the chances of cutting your skin and minimize the risk of getting razor burns. They’re safer because, unlike a single-blade razor that rests directly on your skin, there is a sheath over the blade that creates a gap between your skin and the sharp edge. These razors have other advantages too, as they reduce the chances of shaving acne and razor bumps. Double-edge razors also resemble more modern styles, as they have angled handles that run perpendicular to the blade for an easier grip. When you’re considering bringing a double-edge razor into your morning routine, it’s important to know how they compare to other razors with which you may be familiar. Thinking about how they stack up to other types can help you make the most informed decision possible. Straight are also called cutthroat or open razors. They were the most popular shaving equipment for hundreds of years up into the 1940s and later. The razor has a blade that runs runs parallel to the handle, which is foldable to protect the blades from dulling and to keep you from accidentally cutting yourself. Using these razors requires steady skills; otherwise, they can be dangerous. As the saying goes, as you sow, so shall you reap; the results with straight razors are much better than others are because they require more work and care initially. The razors have a permanent blade and are made out of steel. They can be further classified and selected according to the width of the blades and the level of grinding. These razors have a handle and a replaceable cartridge with two to five blades usually made from stainless steel. You have to replace the cartridge with time, usually after a couple weeks. These razors started getting popular after the 1970s. They’re cheaper to buy, but there’s no concrete proof that you get a better shave with more blades. These razors can also cause irritation and are difficult to clean because facial hair gets lodged between the blades. Electric razors are perhaps the easiest to use. 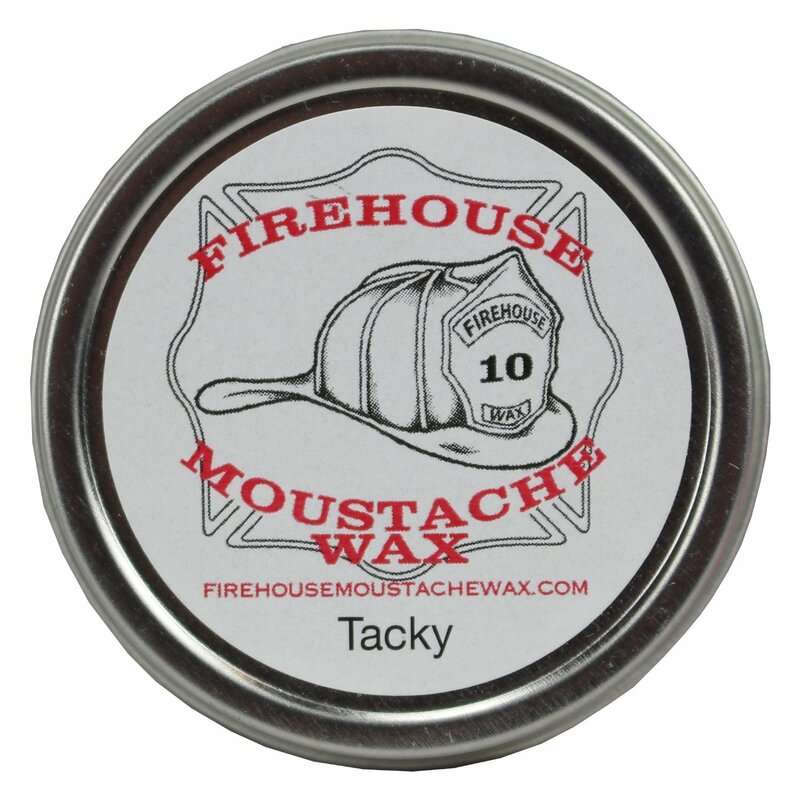 They’re quick and you don’t have to apply much force to get them to shave. There’s also no risk of cutting yourself. The problem with these razors is that they do not offer a truly close shave the way blade razors do and are only more effective for trimming. 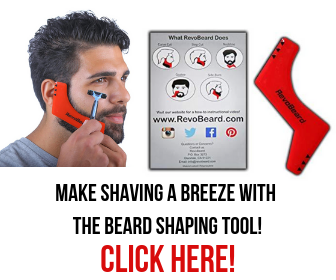 The main advantage is that they are quick and there are almost no skills required to use these razors. 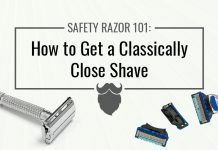 Safety razors are better in many ways than other types of razors, and they also fall short in several areas. 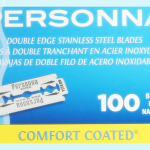 Double-edge razors are more effective than straight razors in particular because straight razors are extremely sharp and there are no design precautions taken to protect their blades. 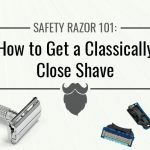 There’s a very high likelihood that you’ll cut yourself with a single-blade setup, and people who are new to wet shaving may not want to use these types of razors. Using a straight razor requires a certain level of expertise, while using a safety blade is almost exactly like using a modern cartridge razor and you’ll have no trouble holding the tool if that format is what you’re used to. Straight are superior to double-edge razors because they give you a closer shave. Both types can last and almost forever if you maintain them. 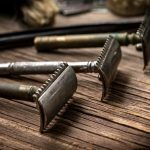 Double-edge razors are more efficient than electrical razors because they can give a much closer shave, but on the other hand electrical razors are fast and require even fewer skills. Cartridge razors are more expensive in the long run and can cause irritation, while safety razor blades last much longer, don’t dull as quickly, and provide a more consistent shave. 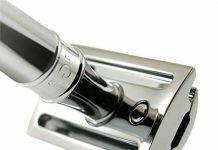 Safety razors are elegant and good looking because of their magnificent finishing and design. There are fewer chances of clogging and bacterial growth because you don’t have multiple blades stacked atop one another. These razors also have metal handles to increase their durability. Their balance and weight help you to get a closer shave without applying as much force. When you apply force onto a razor, you increase your chances of getting cut. These razors also require less effort in maintenance and cause less irritation. The main problem that you might face during shaving with these razors is in getting the right angle, because there is no pivot on the head of the razor. There has been much advancement in the design of the safety razors to ensure that there are negligible chances of getting hurt. 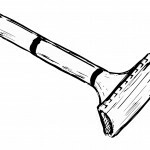 At the start, the typical safety razor was a simple handle attached to a head that contained a removable blade, the edges of which were protected by a comb. This made sure that your skin was protected by from the blades. This definitely served its purpose, but it prevented people from getting a closer shave, which is likely your biggest concern when selecting a razor. 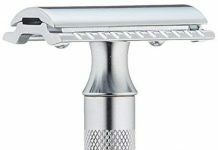 Now, the modern safety razors that have evolved into double-edge razors have safety bars instead of combs, and their blades are slanted so you can achieve a closer and cleaner shave. 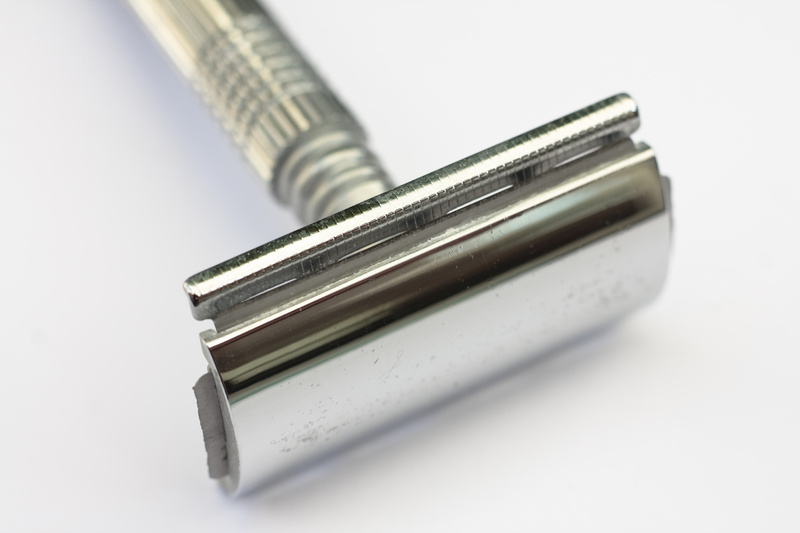 So, is a safety razor the right choice for you? These razors are suitable for newcomers who know nothing about shaving. After some time, you can switch to straight razors, but for the time being you won’t have trouble gripping a double-edge razor handle. Safety razors also don’t require much extra care and they’re easy to wash. 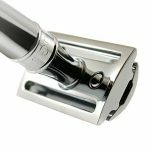 They bring in the best of both worlds, combining the cleanliness and close shave of a straight razor with the easy grip of modern cartridge razor handles. 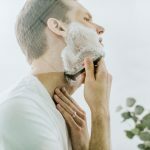 If you don’t mind making your shaving more of a ritual and taking a little extra time in the morning, you can get a closer shave without all the irritation when you use a safety razor. 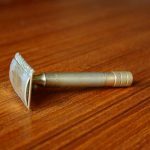 Why Pick Personna Blades For Your Safety Razor?